Kim was born and raised in High Prairie, Alberta. 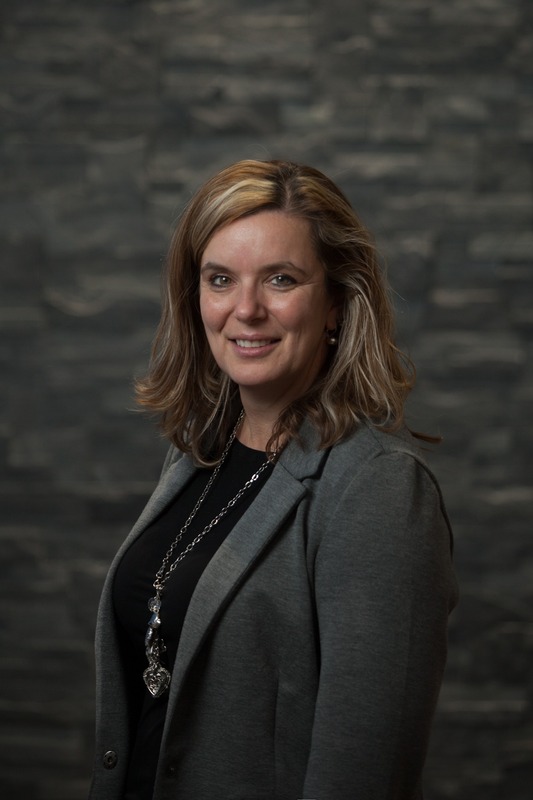 Kim attended Grande Prairie Regional College for two years and then completed her Bachelor of Arts Specialization Degree (English, History and Psychology major and minors) at the University of Alberta. She then completed a two year Bachelor of Education After Degree program with a specialization in Secondary Language Arts and Social Studies. After returning to High Prairie she taught at St. Andrew’s Catholic School but soon chose to stay at home to raise her three children. While at home Kim was a volunteer with several organizations such as the High Prairie Quilt Guild where she spearheaded the Comfort Quilt Program to give quilts to those in the community facing a cancer diagnosis, the St. Andrew’s School Parent Council, and Treasurer for the Female Bantam AAA Storm program for two years in Grande Prairie. Kim previously worked at the High Prairie Dental Centre and currently owns her own Long Arm Quilting Business (The Prairie Patchwork Company). In her spare time Kim is an avid quilter and reader, she also loves to run (slowly), play golf, downhill ski and spend as much time as she can with her children, family and friends. 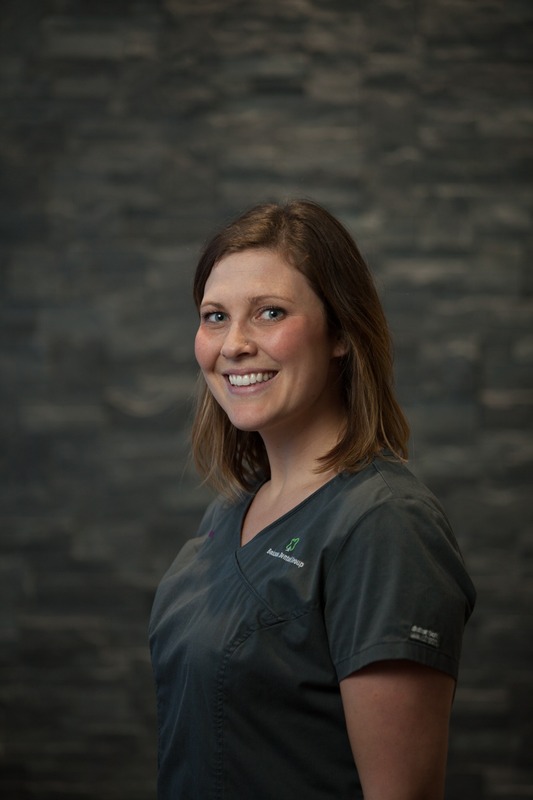 Courtney has worked with Dr. Boisson since 2012 at his High Prairie office. She then moved with her Husband in 2016 to Grande Prairie to help start up Boisson Dental Group. She graduated from NAIT’s distance learning Dental Assisting program in 2010. Courtney is married with 2 young kids and a yellow lab, Murphy. She enjoys spending her time outdoors, skiing, golfing and at the lake. I was born and raised in Grande Prairie. I have been a Dental assistant since 2010, graduating from the Distance Learning Program at NAIT. I love working with children! I have 2 beautiful sons and my family LOVES hockey! Sheri was raised in Edson Alberta, and has made her home in Grande Prairie for the last 20 years with her husband and two children. 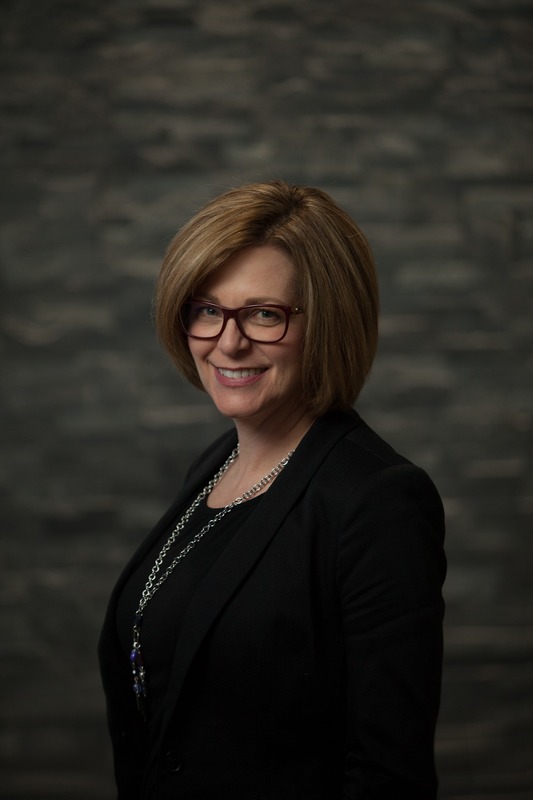 She graduated from NAIT’s Dental Assisting program in 1989 and has worked in all aspects of dental assisting. She served on the CADA board for 7 years as a council member and a school liaison. She is also a part time instructor at GPRC. She enjoys reading,golfing, a nice glass of wine, and traveling with her husband of 28 years. Whitley was born in Miramichi, New Brunswick but has lived in Grande Prairie since 2010. Whitley graduated from St. Joe’s High School in 2015 and completed her Dental Assisting course through correspondence with Vancouver Community College in 2018. My hobbies include playing hockey for the Grovedale Vipers, and hanging out with family and friends and Bloodhound, Buford. Tonia was born and raised in Grande Prairie. She Graduated from KDM Dental College in 2018. Tonia likes keeping busy in her spare time with anything that gets her moving. She enjoys running, stationary cycling, yoga, skating, downhill skiing, hiking and travelling. Adventures with family, friends and Pomeranian (Ted) is time well spent. 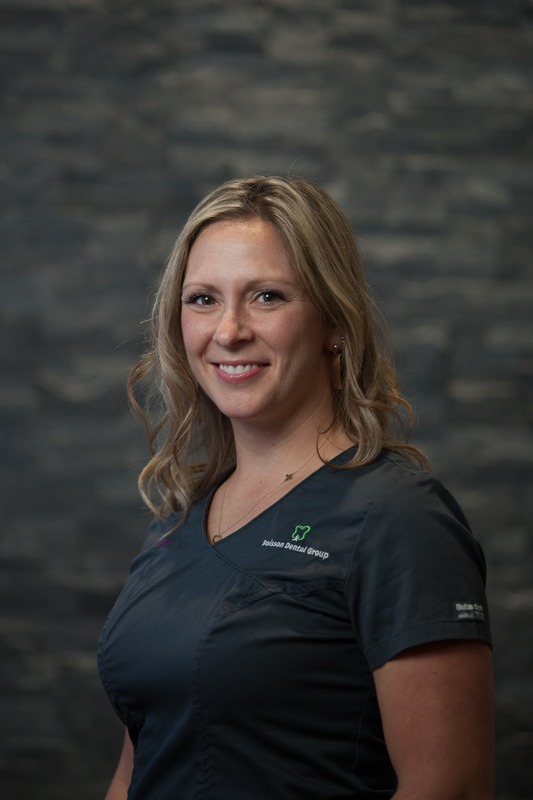 A new face to Grande Prairie, but not new to the dental field. After 22 years as a Registered Dental Assistant, Alli still enjoys interacting with patients everyday. In her spare time, Alli runs her own business and spends time with her husband and dog exploring Northern Alberta. Lori was born and raised in Fairview, AB. 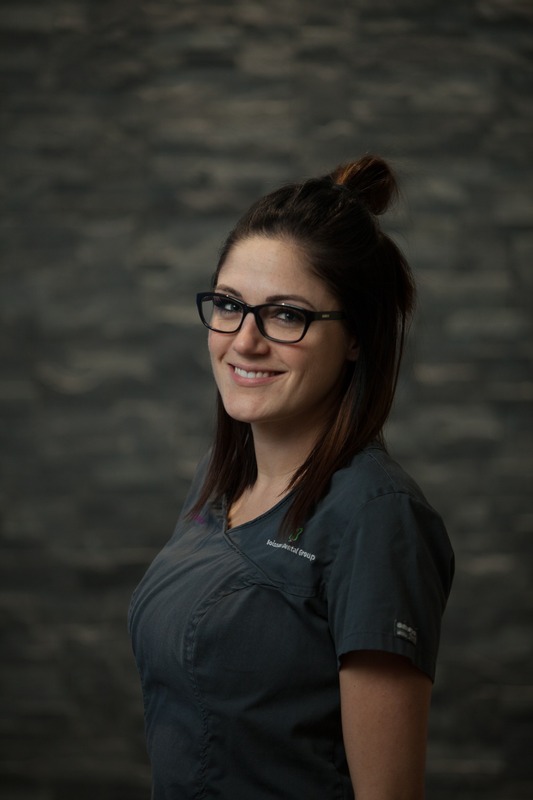 She started her dental career as a Registered Dental Assistant for 6 years, then went back to the Toronto College of Dental Hygiene to become a Registered Dental Hygienist. She has been a hygienist now since 2008. She is married with 2 young children and is also a small business owner. 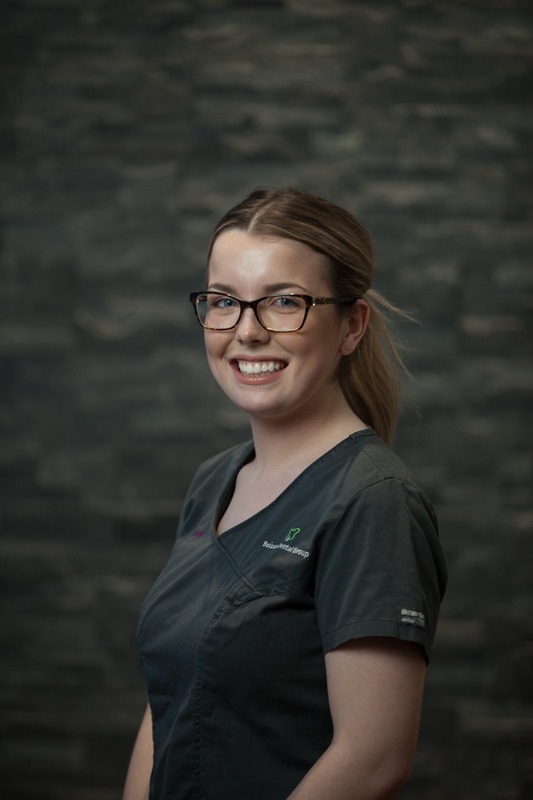 Alexandria has been a Registered Dental Hygienist since 2013 and completed her schooling at the College of New Caledonia. Alexandria worked for Dr. Boisson in his High Prairie practice and as of September 2018 has starting working again for Dr. Boisson here in Grande Prairie. Alexandria lives in High Prairie where she enjoys the outdoors with her family and 2 dogs.